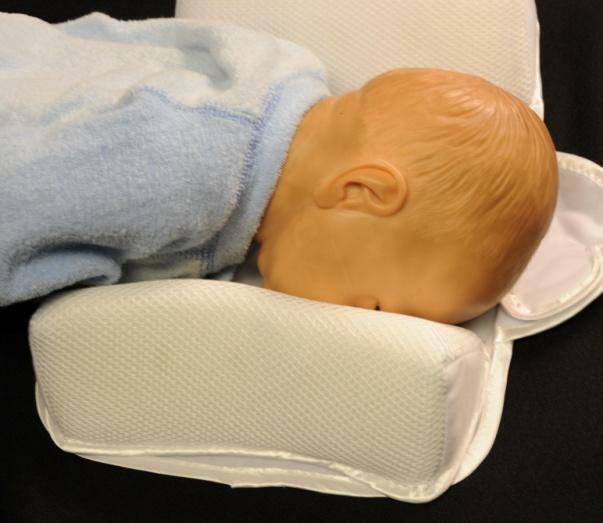 The U.S. Consumer Product Safety Commission (CPSC) and the U.S. Food and Drug Administration (FDA) today warned consumers to stop using infant sleep positioners. Over the past 13 years, CPSC and the FDA have received 12 reports of infants between the ages of 1 month and 4 months who died when they suffocated in sleep positioners or became trapped and suffocated between a sleep positioner and the side of a crib or bassinet. Most of the infants suffocated after rolling from a side to stomach position. In addition to the reported deaths, CPSC has received dozens of reports of infants who were placed on their backs or sides in sleep positioners, only to be found later in potentially hazardous positions within or next to the sleep positioners. Both types of sleep positioners typically claim to help keep infants on their backs and reduce the risk of Sudden Infant Death Syndrome (SIDS). 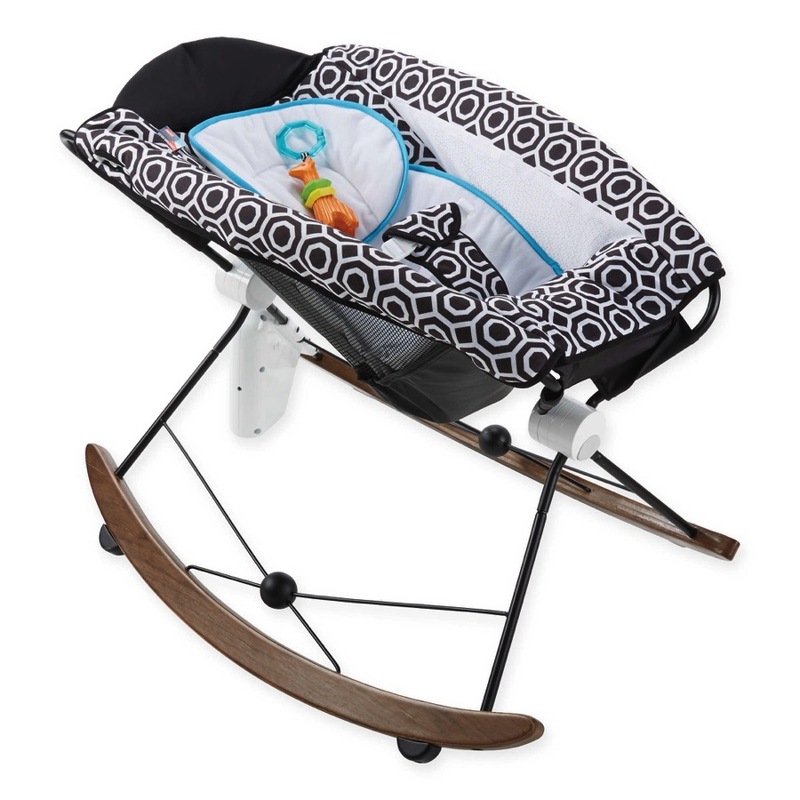 The FDA has never cleared an infant sleep positioner to prevent or reduce the risk of SIDS. In addition, CPSC and the FDA are unaware of any scientific studies demonstrating that infant positioners prevent SIDS or are proven to prevent suffocation or other life-threatening harm. 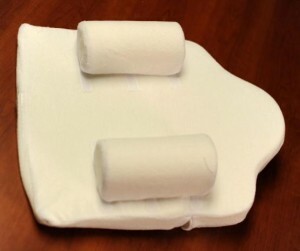 The two main types of infant sleep positioners are flat mats with side bolsters or inclined (wedge) mats with side bolsters. Sleep positioners also typically claim to do one or all of the following: aid in food digestion to ease colic or the symptoms of gastroesophageal reflux disease (GERD); and prevent flat head syndrome (plagiocephaly). In light of the new safety data, FDA believes any benefit from using these devices to ease GERD or prevent plagiocephaly is outweighed by the risk of suffocation. 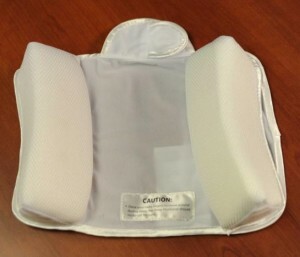 Manufacturers of infant sleep positioners with medical claims that have not been reviewed by the FDA should stop marketing those products until they submit, and the FDA clears, appropriate premarket review submissions, including necessary safety and effectiveness data. FDA has informed manufacturers of cleared devices of the agency’s serious concern and has requested that they submit clinical data showing the benefits of their products outweigh the risk of suffocation or other serious harm.